To honor all those who have served their countries, Wizard 101 will be giving away a memorial Shield of Valor housing decoration from now until 9:00am US Central Time on Monday, Nov 14th. Limit one per account. This entry was posted on November 11, 2011 by dittowizard. 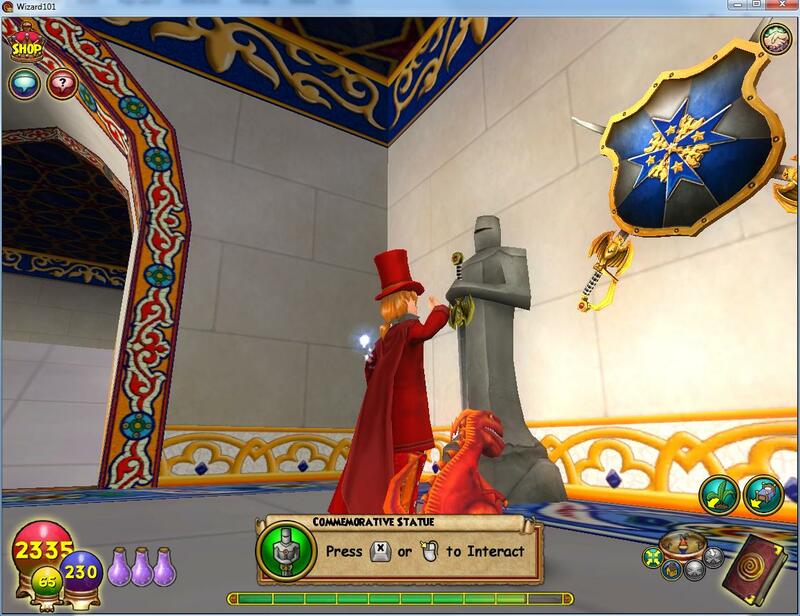 It was filed under Wizard 101 .